Apna Dal (Krishna Patel) is the faction of the party led by its founder Sone Lal Patel's widow. On a day the SP and BSP sealed an alliance for the Lok Sabha polls in Uttar Pradesh, the Aam Aadmi Party (AAP) also concluded a deal with the Apna Dal (Krishna Patel) on Saturday. 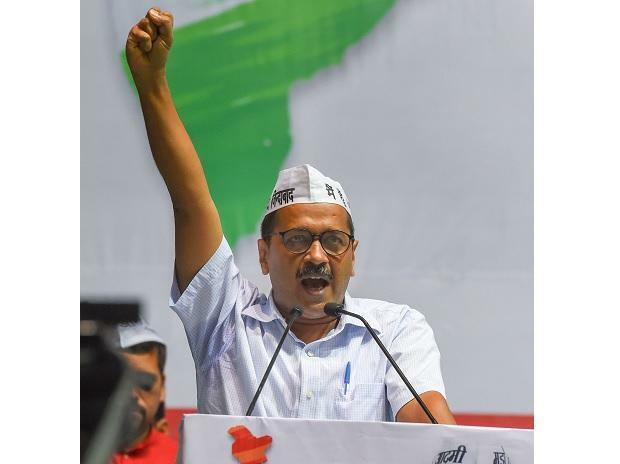 Announcing the alliance, AAP's Rajya Sabha MP Sanjay Singh said the alliance has been agreed upon in principle and that seat-sharing talks were under way. Singh, who is in Ayodhya as part of a yatra, said the two parties will contest all Lok Sabha seats in the state. "We both are against corruption and against communal forces," he added. Apna Dal (Krishna Patel) is the faction of the party led by its founder Sone Lal Patel's widow. The other is Apna Dal (S) led by Anupriya Patel, who is a Minister of State in the Modi government.